To celebrate 30 years of producing world renowned fragrances, Dr Paolo Vranjes has created a new fragrance, Oud Nobile, available exclusively in the UK from Harrods. A Florentine perfumer, chemist and cosmetologist, Dr Vranjes has drawn on his extensive experience to craft a unique Oud based fragrance inspired by the Orient and Mother Nature. 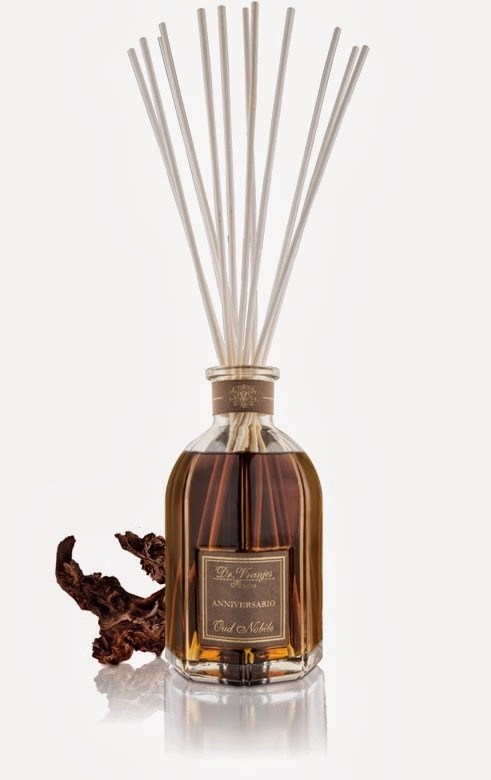 The dark woody Oud Nobile fragrance blends the finest Arabic essential oils, Mediterranean hints of bergamot, neroli obtained by distilling the flowers of the bitter orange tree and the distinctive Oud wood to create a wholly unique fragrance for Harrods' discerning clients. 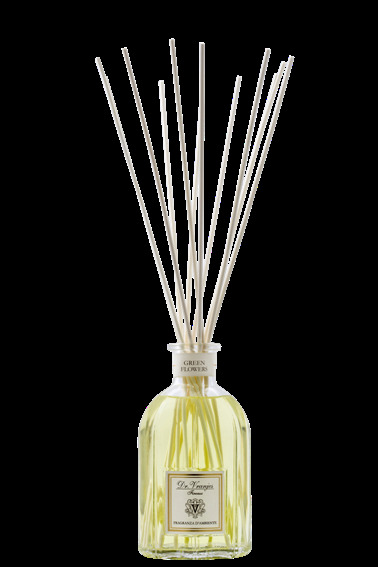 Dr Vranjes Firenze luxury home fragrance diffusers are the number one selling home fragrance at Harrods. For further information visit harrods.com or Harrods Luxury Fragrance Room located on the 2nd Floor. Mother’s day is just around the corner, so get ready to spoil the most important woman in your life! We’re all looking for that special well thought out gift that shows just how much we care and we think we’ve found the perfect Mother’s Day gift that not only looks and smells divine - but will last much longer than a box of chocolates or a bouquet of flowers. By combining only the finest essential oils and the finest ingredients, Dr Vranjes has created a unique collection of fragrances in a selection of scents which appeal to everyone. Now recognised worldwide for being one of the finest producers of home fragrances, whose brand symbolises quality and luxury, Dr Vranjes draws from the wealth of Florentine history. Green Flowers is a delightfully fresh fragrance suitable for bedrooms, bathrooms and all downstairs rooms. The scent has sunny top notes that include bergamot, orange and lemon. The body of the perfume is floral, a bouquet of orange blossom, ylang ylang, yellow broom, mimosa and narcissus. The base and heart of the fragrance is formed from the scent of Vetiver that completes the perfume’s character. Available in 100ml £28.00, 250ml £49.50 or 500ml £75.00. Since launching in the UK 8 years ago, Senti has expanded its Dr Vranjes range to include 28 fragrances and has built a loyal following - now available in Harrods, Conran, Liberty’s and Fortnum and Mason. To find your nearest stockist call Senti in Wimbledon Village on 0208 947 5179 or visit the website at www.senti.co.uk.